Electronic/industrial while attempting to avoid cliche. Perhaps failing. Perhaps succeeding. Always trying. 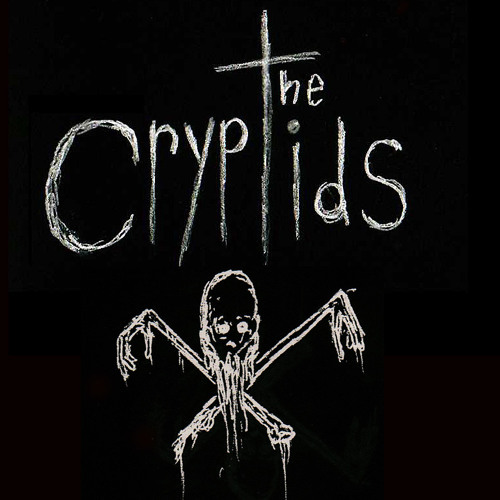 The Cryptids have been creating music under this moniker since the late '90s. The Cryptids are, The Cryptids were, and the Cryptids shall be. We are an entropic calliope. We are sniffing around your nightmares like wolves at your door on a cold winter's night. We are me and I am they. Please check out Undead Viking Mafia's page for some remixes not available here and for a cornucopia of downloadable metallic offerings.